R.D. 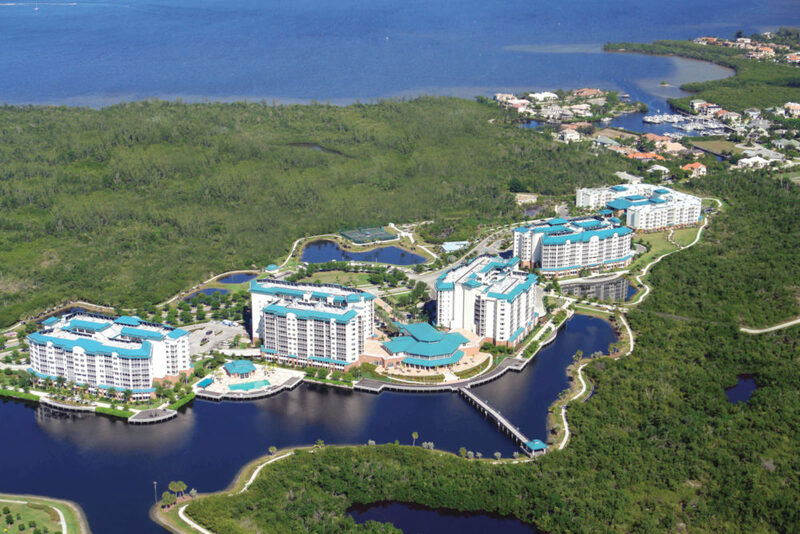 Johnson Construction, Inc. has started construction management services for the interior renovation of the Woodlands Commons building at Shell Point Retirement Community located at 14441 Woodsong Lane in Fort Myers. R.D. Johnson is renovating the communal areas of an existing 27,125 square foot building, which will upgrade the space with modern design and dining facilities. The renovation includes the fitness center, kitchen, café, dining rooms, and restrooms. The project is slated for completion in December. R.D. Johnson’s Matthew Johnson is the project manager, Chrissy Zimmerman is the project manager assistant and John Crocillo and Steve Hall are the job superintendents. The architect is Artefact Studios, Inc. and the project designer is Wegman Design Group. 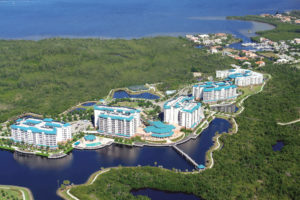 Shell Point Retirement Community is an award-winning lifecare retirement resort located along the Caloosahatchee River in Fort Myers, just two miles before the Sanibel Causeway. Shell Point is comprised of six neighborhoods with deep-water boating access just minutes from the Gulf of Mexico, an 18-hole championship golf course, six public restaurants, and many other recreational and educational activities. Founded in 2000, R.D. Johnson Construction, Inc. is a full-service construction management and general contracting firm serving all of Southwest Florida. The company specializes in the construction and renovation of commercial and health care facilities and has extensive experience in the development of a wide range of small to multi-phase projects. R.D. Johnson Construction, Inc. is located at 15800 Brothers Court, Suite 8 in Fort Myers. For more information, call 239-489-0930, email info@rdj.construction or visit RDJ.Construction.